Prague, May 4, 2011 – French Canada’s separatist ambitions are dead – at least for now. 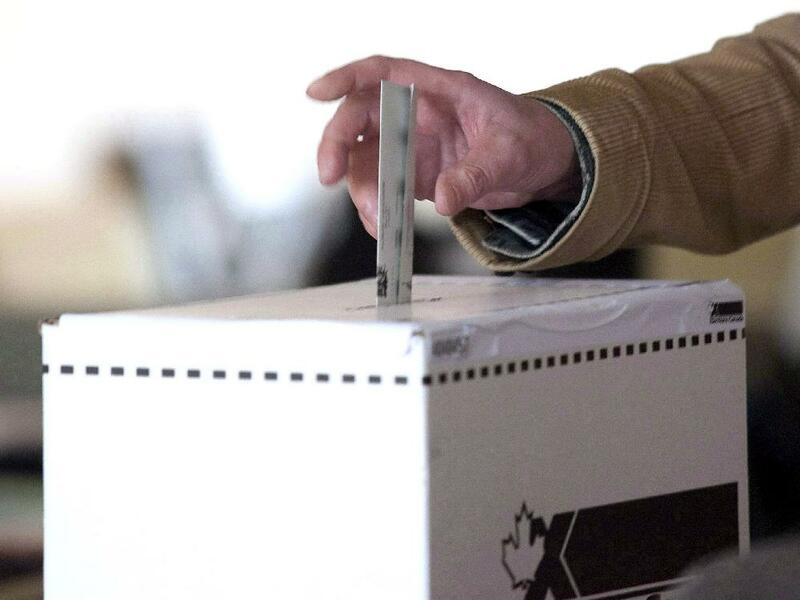 Tuesday’s Canadian federal elections were a potent reminder that politics can bring tidal waves – and did they ever. While Prime Minister Stephen Harper’s Conservatives secured a majority of seats in parliament, the traditional Liberals were dealt their worst defeat in Canadian electoral history; the social-democratic New Democratic Party (NDP) became the Official Opposition with a tripling of her seat-total; and the separatist Bloc Québécois – long a thorn in the side of Canada’s political establishment – was politically decimated. I had sent out an email before boarding my plane from Geneva to Prague on May 3 (Europe is six hours ahead of Canada’s East coast) asking for comment on the election. At that moment, I did not know the results. The mail went to former Canadian Foreign Minister Barbara McDougall; former Canadian Ambassadors Calcott, Jutzi and Kinsman; Kenneth Sherman, an old Canadian-American activist friend of mine and now the International Chair of Democrats Abroad; and Gavin Fitch, a friend of some 30 years, a Lambda Chi Alpha fraternity brother and an attorney of long-standing in Alberta. They represent differing political directions. On January 23, 2006, the morning of the then Canadian federal elections, before I got my own Atlantic Eye column, UPI published one of my last columns as an Outside View Commentator. In the column titled, Jack Layton Who?, I predicted that NDP leader Jack Layton would be the big election spoiler. He was not. On that day in 2006, Stephen Harper would win his first term as Canadian Prime Minister. Five and a half years later, Jack Layton, a Professor, former left-wing city councilor and deputy mayor of Toronto, would send a tsunami through Canadian politics by moving his party from 29 to 102 seats in only two federal election cycles and bring them to be the Official Opposition. A comparison would be the Tea Party movement of the United States – albeit a movement and of the right – bumping the Democratic or Republicans into third place as a political force in federal elections. More woman than ever before were elected to the Canadian parliament. Added Fitch, “The election of Green Party leader Elizabeth May is also noteworthy.” An American-born Canadian and former head of the Sierra Club of Canada, she became the first Green to win a seat in the Canadian parliament, unseating the Sport Minister Gary Lunn in British Columbia. Meanwhile, the Bloc Québécois – who nearly orchestrated Québec’s secession from Canada in a plebiscite on October 30, 1995 – failing in a squeaker by half a point 49.6 to 50.4% – saw their immediate and sudden demise. And what a thud it was. The Bloc lost its base in Québec to the NDP. It saw its federal parliament seat total drop from 47 to 4 seats. The Bloc party leader Gilles Duceppe, lost his own Montreal-based federal parliamentary seat. He promptly quit as Bloc leader. Meanwhile, Michael Ignatieff, a centrist, highly intelligent former Harvard professor, acquaintance from the anti-Communist dissident days and whom I like very much, took the traditional Canadian Liberals to defeat in their worst drubbing since being founded in 1867. He too lost his parliamentary Toronto seat and later resigned as Liberal leader. In 1993, I was in a bar in Hamilton, Ontario with my friends Ken Sherman and Caroline Bayard watching the election returns. I seemed the only person in the bar supporting the then Prime Minister and Conservative leader Kim Campbell as she was being humiliated and her party vanquished. In that election, Campbell’s Progressive Conservative Party was handed an unmitigated disaster, dropping from 151 seats to 2 and falling from 43% of the vote to 16%. Campbell, whom we later hosted in Prague, lost her own seat and the Prime Ministership. The Conservatives were assigned to the political grave-yard. “Sifting through the Liberal ashes will likely show that the Conservative Party, and not the NDP, got the bulk of disenchanted Liberal voters. Liberals will find it hard to rebuild from here – with no money and a small base,” said Global Panel America Chair and former Foreign Minister Barbara McDougall referring to the 2011 elections. As Stephen Harper proved in 2006, 2008 and 2011, the phoenix can rise again from the political ash. It would be a mistake to write-off the Liberals. And an even bigger one to write-off the Bloc Québécois.